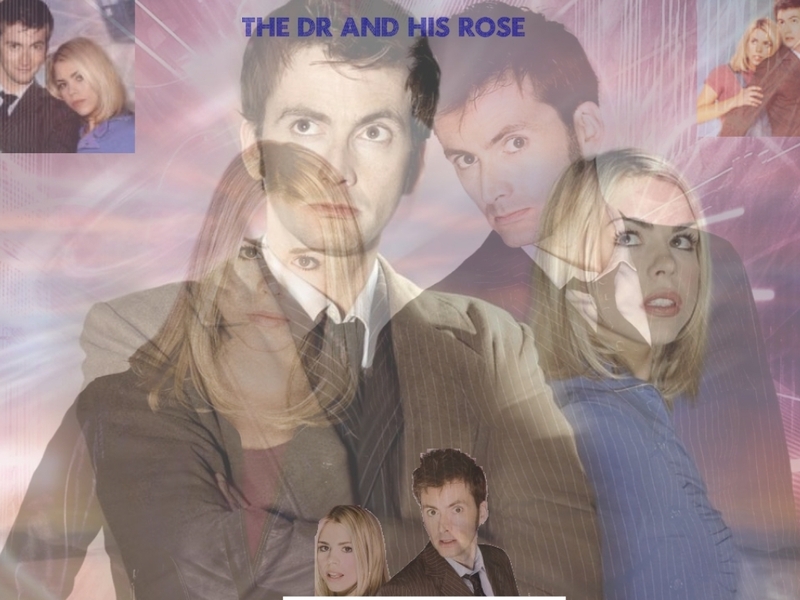 The Dr and his Rose. . HD Wallpaper and background images in the Badwolf - Tenth/Rose club tagged: david tennant billie piper rose tyler 10th doctor doctor who. Ten/Rose in "The Satan Pit"
あなた Going My Way, Doll?